Tyres are possibly the most crucial safety feature on any car. They are the only thing that connects you with the road, provides grip round the bends and when stopping. Poor tyres can increase your chance of an accident many fold, that’s why it’s essential to keep on top of your tyres all year round. A&M Tyres Wigan are one of Wigan’s top independent tyre specialist and have providing superb customer service and ultra competitive prices for many years. What they don’t know about tyres isn’t worth knowing! They are always happy to help motorists with free checks on the safety of your tyres all year round. 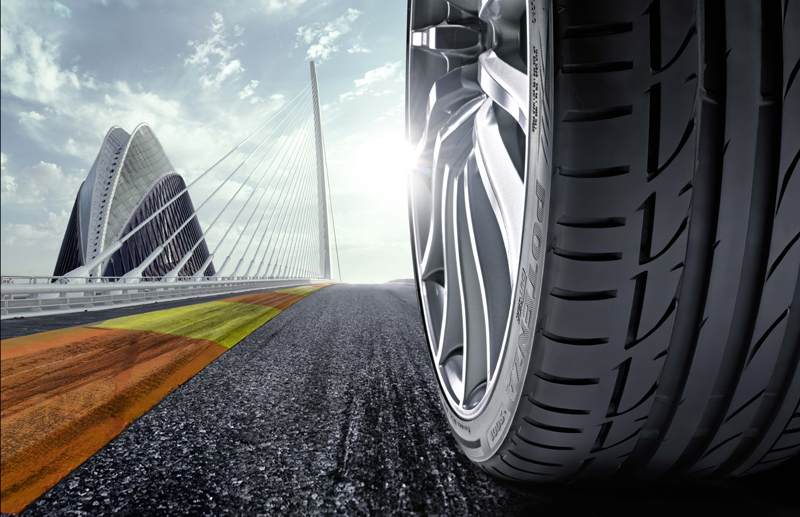 From superb high specification budget tyres to ultra performance tyres from some of the biggest tyre brands on the market, A&M Tyres Wigan have the lot! They never sell part worn tyres due to safety reasons, Tony at A&M Tyres explained to me that they can fit a brand new budget tyre for the same cost as many companies sell part worn tyres. What’s more they are safer than part worn tyres too. Alongside providing stunning deals on tyres, A&M Tyres Wigan provide a comprehensive range of puncture repairs, balancing and digital wheel alignment services. Digital wheel alignment is an essential service designed to ensure all four wheels are running exactly to the manufacturers specification. Few people realise that each car is set up differently from manufacturer to manufacturer, if your wheel alignment is out even slightly you can add extra wear to your tyres, increase fuel consumption and worse it isn’t helpful if you have to brake quickly. Unlike many tyre and wheel alignment companies in Wigan, A&M Tyres also cater for motorcycle tyres too. The specialist Motorcycle Centre provides the facilities for all motorcyclists, no need to bring a full set of tools. Alongside the professional bike ramp, they have a fully stocked tool kit for you to use if you wish to work on your bike. To use the motorcycle centre for free all you need to do is buy a tyre from A&M. A&M Tyres Wigan have a reputation for friendly and professional customer service plus great prices too. Visit the A&M Tyres website by clicking here. Super Holiday in a supercar!